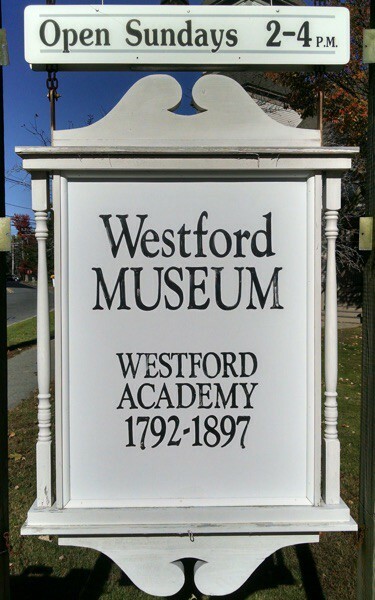 The History of Baseball in Westford exhibit was open from April through September 2010. It opened in time for the Apple Blossom Festival. 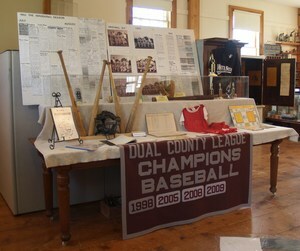 It featured photos of the original 6 Little League teams from the 1950s as well as town and business-sponsored teams, baseball gear, softball photos, newspaper articles and other fun tidbits.